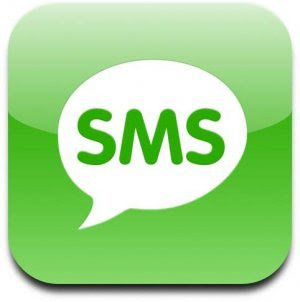 Receive text message reminders direct to your mobile. Check at reception that we have your mobile number. You will be able to receive text reminders of any appointments you have booked and any regular updates on appropriate information in regards to your medical care. PLEASE BE AWARE THAT IT IS YOUR RESPONSIBILITY TO ADVISE THE PRACTICE IF YOU CHANGE ANY OF YOUR DETAILS i.e. 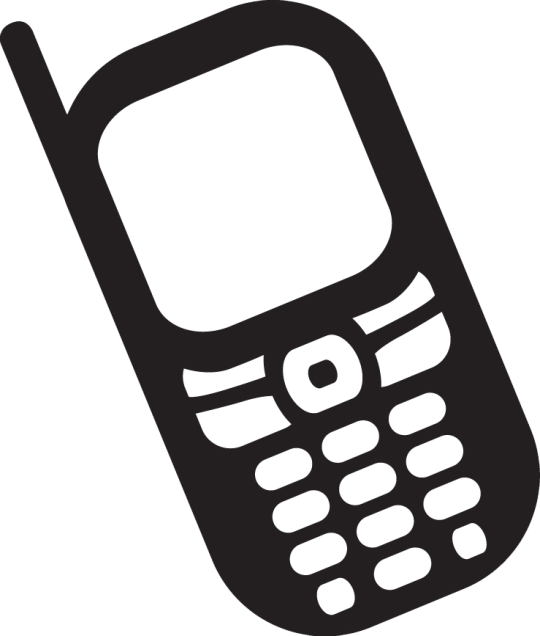 MOBILE NUMBER. THE PRACTICE WILL CONTINUE TO USE THE NUMBER GIVEN UNTIL ADVISED OTHERWISE.